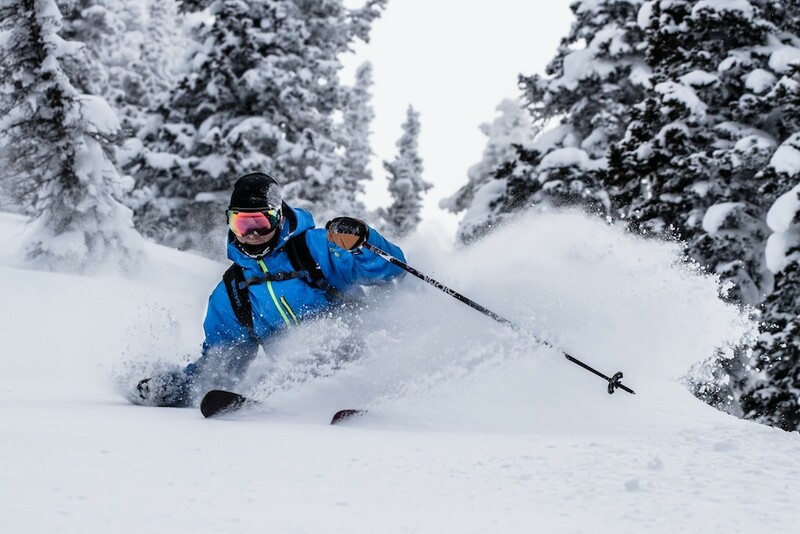 Often overlooked because of the famous resorts in Park City and the Cottonwood Canyons, Snowbasin is a gem of a resort, located 45 minutes from the Salt Lake International Airport and eight miles from Ogden Valley. Snowbasin has diverse terrain ranging from beginner to expert, with three terrain parks, wide-open bowls, trees and glades, groomers and an abundance of light, Utah powder. Downtown Ogden offers a great aprés scene for when it's time to retire from the slopes. Apres-ski in Ogden; restaurant on mountain and at base; many others in town. Entertainment, outdoor barbeques on weekends (weather permitting). Ski shop, rentals, acessories. Medical facilities in Ogden; on mountain Pro Ski Patrol, EMT certified. Ski rental and repair available at slope. Ski instruction offers racing, freestyle, powder, junior and children's programs; snowboard and cross-country.